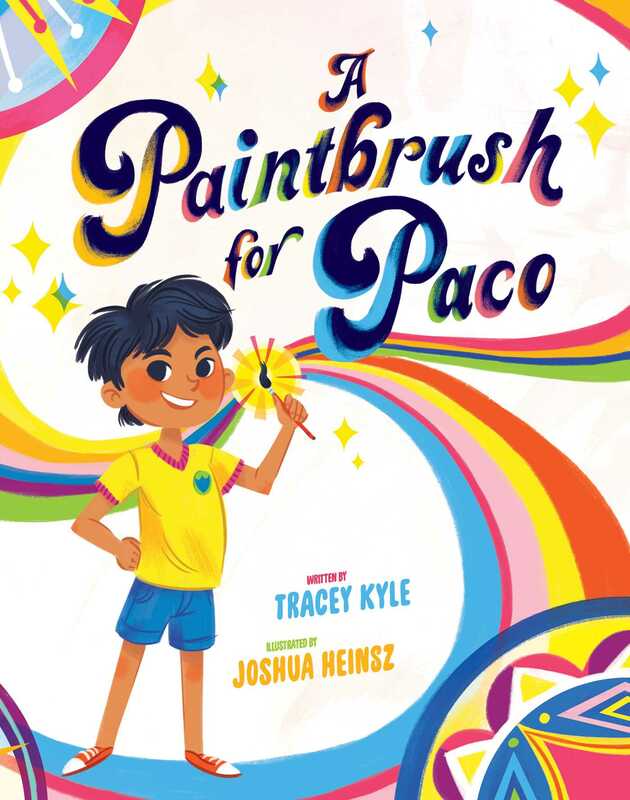 Meet a little boy named Paco who loves to draw but can't seem to concentrate during school in this picture book that's sprinkled with Spanish words! Paco gazed out at the late-morning sun. He wondered why recess had not yet begun. and act like a matador shouting "¡Olé!" Paco loves daydreaming and drawing, but he struggles to concentrate during class. When his profesor takes him to the art room, Paco is amazed by the colorful paints: pink, rosado; purple, morado; fiery orange, anaranjado; and more! Could art be just what Paco needs? Complete with an author's note and glossary of Spanish words, this story is a great introduction to Spanish with a strong message about the power of art!